German fashion designer Karl Lagerfeld has passed away in Paris. 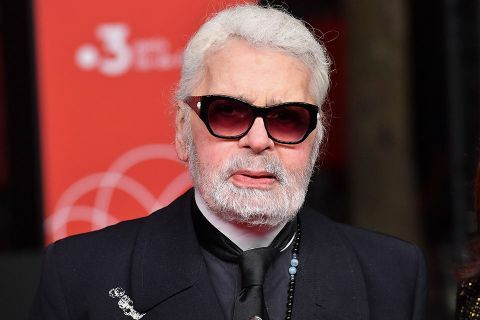 The creative director of Chanel, Fendi and his own Karl Lagerfeld label died at the age of 85. An industry icon, Lagerfeld’s career spanned over seven decades. Lagerfeld started as Pierre Balmain’s assistant after winning The International Woolmark Prize in 1954. Three years later he moved to French designer Jean Patou where he worked on a number of couture collections. By 1965 he was freelancing for Chloé and started working with Fendi, where he remained creative director until his passing. 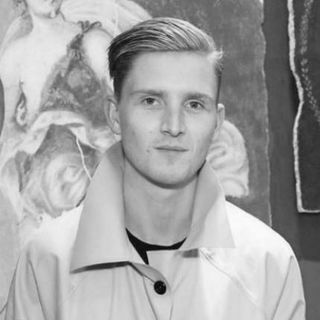 In between he also designed collections for Krizia, Charles Jourdan and Mario Valentino. He joined Chanel in 1983, making it into the storied French luxury house it is today, reaching over $10 billion in sales in 2018. His legendary runway shows, rumored to cost over a million dollars a season, ranged from 115-foot-tall rocket ships to full-scale beaches with waves and a real-life supermarket with over 500 Chanel branded products. For his pre-collections, Karl brought his audience of big editors, buyers and influencers to far-flung destinations including Versailles, Dallas, Seoul, Scotland and most famously Havana, Cuba. His shows featured more than just banal fashion, he created art. 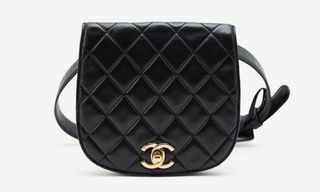 He understood the power of branding like no other, transforming Chanel’s interlocking “CC” logo into cultural signifiers of wealth and luxury. “Logos are the Esperanto of marketing, luxury, and business today,” he said. But Lagerfeld was much more than just a fashion designer. He was a photographer, director, artist, author and to the general public, those that work outside of the fashion industry, he made fashion accessible. Not only in the literal sense as seen with Chanel’s affordable beauty and perfume divisions; his now game-changing collaboration with fast fashion retailer H&M in 2004; or with his countless product collaborations with BMW, Magnum ice cream, Coca-Cola and many more. 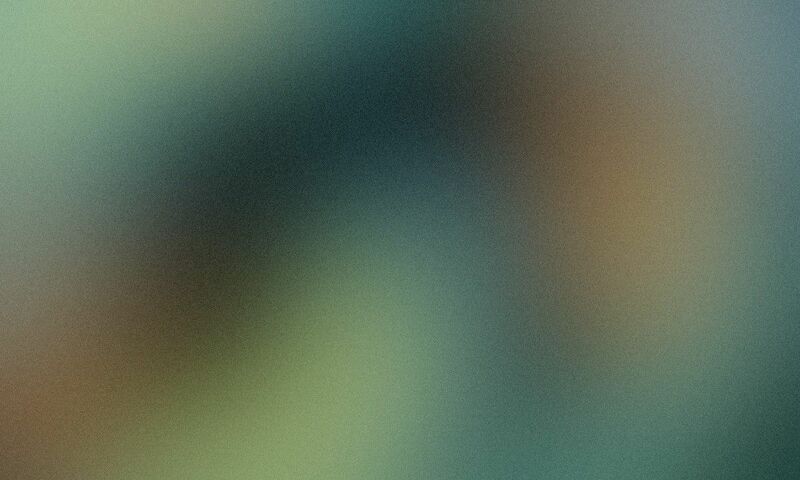 But in a figurative sense as well. Karl was the gatekeeper, the pioneer. 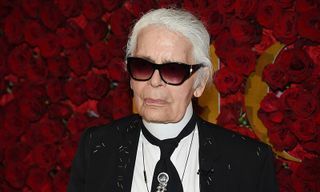 With his white ponytail, dark sunglasses and his slim-fitted suits designed by Hedi Slimane, Lagerfeld was a flamboyant, mythical character, the first person everyday people thought of when the word fashion was mentioned. Karl was fashion. Lagerfeld’s passing marks the end of an era of long-reigning creative directors in an age where speed and change is constant. His death leaves a hard-to-fill hole at Chanel. Nonetheless, WWD is reporting that Chanel Studio Director, and Lagerfeld’s right-hand woman, Virginie Viard will continue the legendary creative’s work. The legacy he leaves behind, however, will be incredibly hard to level up to, for anyone, Karl was that iconic. 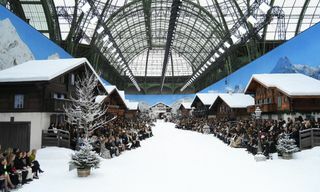 At 10:30AM on Tuesday, March 5, the last day of a long women’s fashion month, Chanel will show its Fall/Winter 2019 runway collection without Karl. It will be sad, unified and above all memorable.